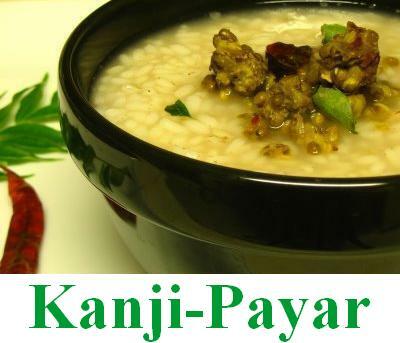 Rice dishes are a staple component of South Indian cuisine, it is very common for rice to be used in some form or another for pretty much every meal of the day. Without hesitation it is the most common basis of lunch in many thousands of households across South India. 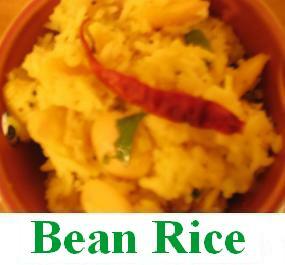 The versatility of rice means that it is used for both savoury and sweet dishes. It is much loved by South Indians and its prominence is enhanced by its importance in ceremonial use. The first solids given to a baby has a ceremony associated with it, and it is rice based. House warming in Kerala involves boiling milk till it spills over and making this milk into pyasom (a type of rice pudding). Before the advent of conventional cookers, cooking rice took place in a big pot over a real fire which traditionally would have dry branches/leaves of palm tree as kindling and wood for fuel.